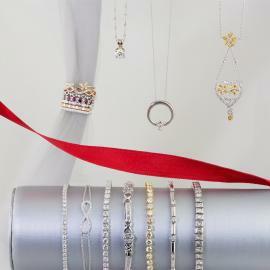 Spoil your special someone this year with our brand new collection of Valentine’s Day gift ideas. 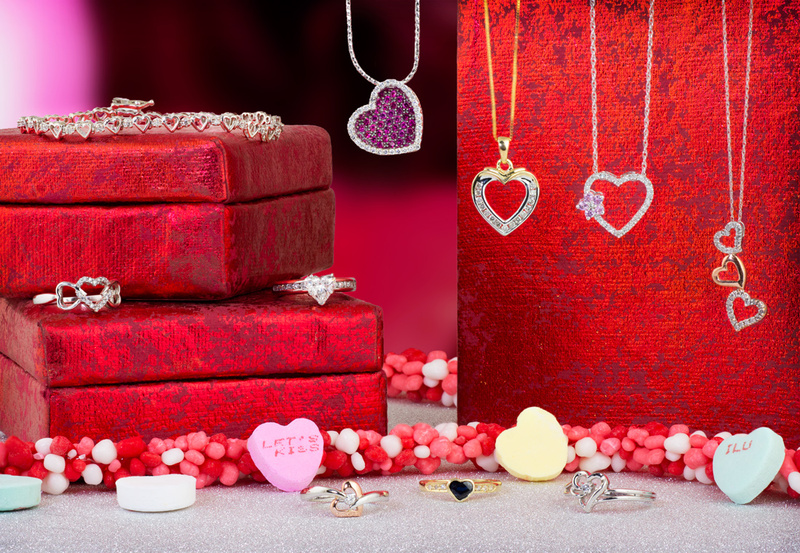 This year we are featuring a dazzling array of heart themed jewelry including necklaces, earrings, and rings. If you are looking for that classic Valentine’s Day gift, you can’t miss our new collection which is available in-store only and on sale 40% off from now until February 14th. Save 20% off on vintage jewelry on our Etsy shop! These one-of-a-kind vintage and antique pieces are all on sale from now until February 14th. No coupon code necessary, just visit our shop and click the “On Sale” category to browse. True North sale extended. We created the True North collection last year and it was such a big hit in the Christmas season that we decided to extend the 50% off sale through Valentine’s Day. Read more about this unique jewelry and how it’s the perfect gift idea. So there you have it. Whether you shop in-store or online, we have a meaningful and affordable gift ready for you this Valentine’s Day. And, whether you decide to shower your loved one in diamonds this year or not, remember to take a moment to tell them how you truly feel. We can never say it enough.